The nominations for the 90th Academy Awards have officially been announced. As per usual, the lineup is full of shocking snubs and pleasant surprises. 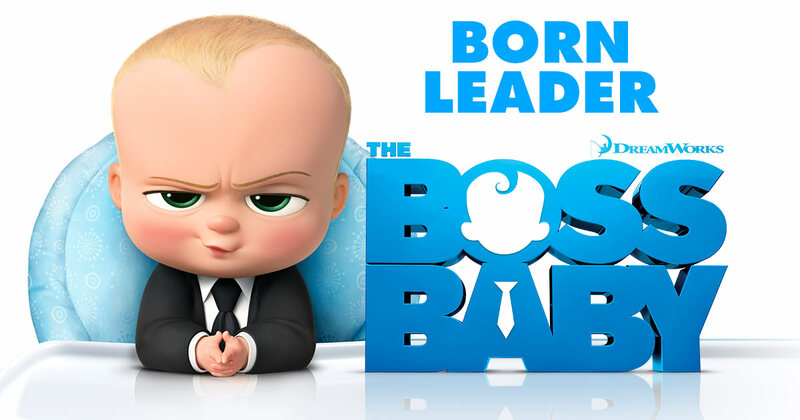 Here’s a rundown for the Good, the Bad, and The Boss Baby. The Shape of Water leads with 13 nominations while Dunkirk follows with 8. Easily the year’s two greatest technical achievements. Christopher Nolan FINALLY gets into Best Director for Dunkirk. Lots of diversity, especially in the top categories. Jordan Peele (Get Out) and Guillermo del Toro (The Shape of Water) received Best Director nominations. Daniel Kaluuya (Get Out) and Denzel Washington (Roman J. Israel, Esq.) were nominated for Best Actor while Mary J. Blige (Mudbound) and Octavia Spencer (The Shape of Water) broke into the Best Supporting Actress races. Not only did Greta Gerwig (Lady Bird) get nominated for Best Director, but Rachel Morrison of Mudbound became the first woman to be nominated for Best Cinematography. The Big Sick gets into Best Original Screenplay, meaning Dinesh from Silicon Valley is an Oscar nominee. Logan gets into Best Adapted Screenplay, something even The Dark Knight couldn’t pull off. At age 88, Christopher Plummer is now the oldest acting nominee for his supporting work in All the Money in the World. Baby Driver gets into Best Film Editing, Best Sound Mixing, and Best Sound Editing. Blade Runner 2049 scores five technical nominations. Can we please give Roger Deakins an Oscar this year? Get Out gets into Best Picture, Best Director, Best Actor, and Best Original Screenplay. 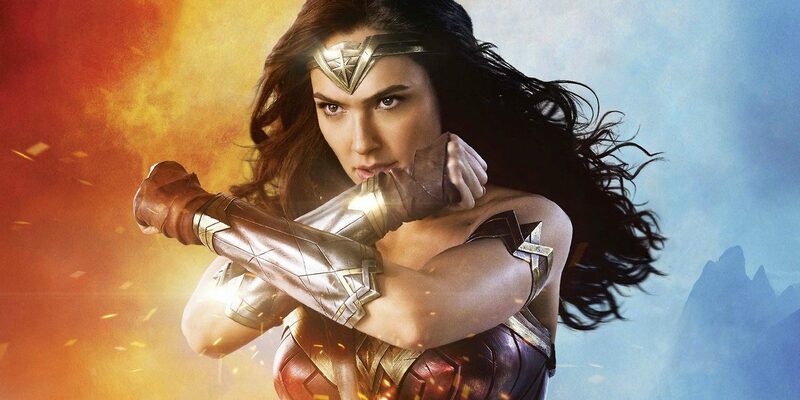 Wonder Woman gets shut out entirely, but Suicide Squad wins an Oscar? Come on! No Martin McDonagh for Best Director. Does this mean Three Billboards Outside Ebbing, Missouri has no chance at winning Best Picture? James Franco left out of Best Actor for The Disaster Artist, although this isn’t all that surprising given his sexual harassment scandal and BAFTA snub. No Jane in Best Documentary Feature. No In a Heartbeat in Animated Short Film. Kong: Skull Island gets into Best Visual Effects, but Dunkirk gets left off? Really? The Boss Baby AND Ferdinand get into Best Animated Feature, but no The Lego Batman Movie? There really is a Lego prejudice in the Academy. 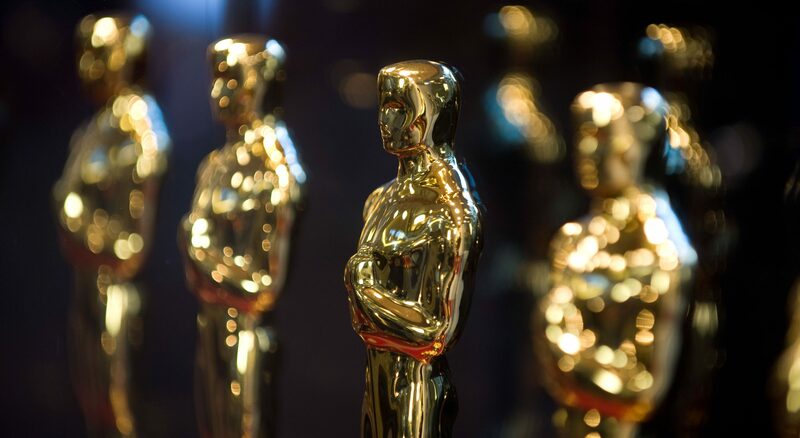 Check out the full list of Oscar nominees here. See you on March 4, 2018 when the winners are announced. This entry was posted in News on January 23, 2018 by Nick Spake.